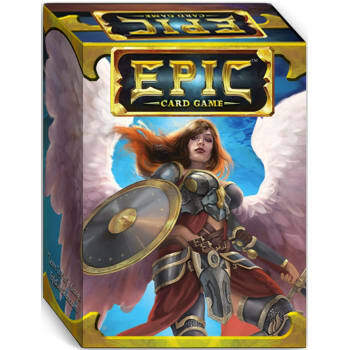 Epic is a fast paced card game of fantasy combat designed by the creators of the Star Realms Deckbuilding Game: Hall of Famers Rob Dougherty and Darwin Kastle. 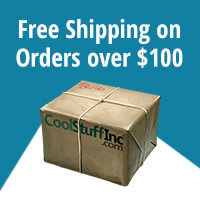 Epic provides all the great game play of a trading card game at a tiny fraction of the cost. Two to four players can play sealed, draft, or constructed out of a single box.